The South Korean car manufacturer Kia is best known for making affordable family vehicles, but they also make the K900, a luxury sedan. The Kia K900 first debuted in the United States in 2013. After being on the market for six years, the luxury sedan underwent a major redesign for the 2019 model year. The wheelbase was extended by more than two inches to give a more luxurious appearance. 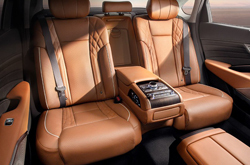 Kia also upgraded the quality of the leather and wood used on the seats and trim inside the new 2019 K900. All of the mechanical features remained relatively unchanged. 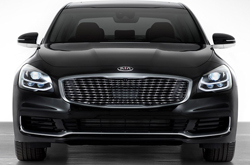 What are the Latest Features on the Kia K900? Since this is the only luxury sedan manufactured by Kia, they wanted to focus on making everything perfect for the customers. This means that there is only one trim level available for the 2019 K900. The lack of customization options is never a problem when purchasing this vehicle because it comes equipped will all of the great features you want. You will never get lost thanks to the built-in voice activated navigation system. This technology also makes it possible to make phone calls and send texts without removing your hands from the steering wheel. The heated and cooled memory seats will help keep you comfortable at all times. One of the calling cards of luxury vehicles is a powerful engine, and that is exactly what the 2019 Kia K900 provides. The vehicle features a 3.3-liter V-6 engine that delivers up to 365 horsepower and 376 ft-lbs of torque. This strong engine guarantees you will have fun every time you get behind the wheel. This level of luxury and power is rarely seen in a sedan. In addition to the powerful engine, you will also get to enjoy solid fuel efficiency when driving the new 2019 Kia K900. The luxury vehicle will get approximately 18 miles per gallon in the city and 25 miles per gallon on the highway. Kia takes passenger safety very seriously when designing their vehicles, so you will never have to worry when driving the 2019 K900. 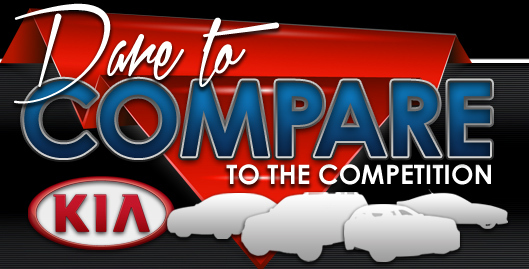 The vehicle comes equipped with the latest safety technology to keep you safe on the road. A few of the top safety features found in this luxury sedan from Kia are a blind spot monitoring system, lane departure warning system, brake assisting and traction control. You will also never have to worry about parallel parking ever again thanks to the parking assist feature. If you happen to get into an accident, then the in-vehicle assistance service will get you the help you need. Visit our dealership in Houston to learn more about the 2019 Kia K900 with a test drive.